Roses are among the most versatile of plants, allowing them to compliment any garden design and style. They are available in almost every shape, colour and size imaginable and can be used in all aspects of the garden. There really is a rose for nearly every purpose and function in your garden. You are only limited by your imagination! With such a large range of roses, it can be very daunting when considering which rose to choose for your garden. The steps below will help you narrow down your selections to what will perform best for your desired use and as always, contact us if you are unsure or need any help. Step One: Decide what is the purpose of the rose. Where it will be planted in your garden? Do you want it to climb along a fence, arch or wall; be the border of a garden bed; create a hedge; used for cut flowers; a feature in the centre of the garden, etc. Step Two: Determine what size of rose will best fit your design or position. Do you need a small rose that only grows to 30cm or a large rose that will cover a space of 6m+? There is a rose of almost every size. Remember, avoid overcrowding roses with other plants. They need space to thrive. Take note of the planting distances and place well away from established trees and shrubs. For more information on this please see our rose growing guide. Step Three: Decide which classification of rose will have the best growth habit for the look you wish to achieve. For example, for a low growing hedge rose to 1m, browse the floribunda roses. You can learn more about the different growth habits below. Step Four: Choose a variety within that category and will thrive in your climate. Take note of the various specifications of each variety, such as the health, growth habits, flowering habits, bloom colour and style, fragrance, etc. Roses grow in all different shapes and sizes. From tiny miniatures only 30cm high to climbers which can sprawl over a house. From low, wide ground covers which look spectacular on masse to large colourful hedges created by taller shrub roses. Grow them as flowering shrubs in mixed beds and borders, screen a fence, trail over arches or arbors, cascade down a bank or over a stone wall - the list could go on! 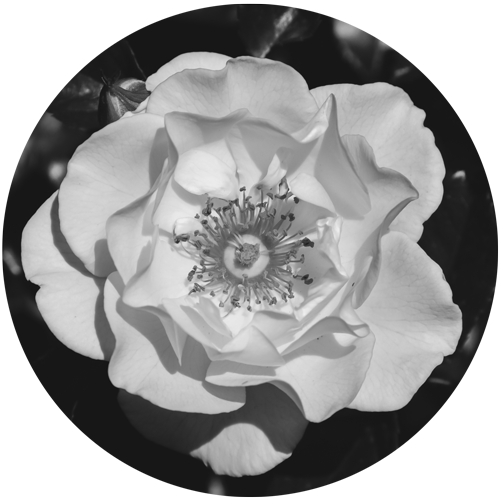 There is a rose for nealy every purpose and function in your garden. You are limited only by your imagination! The key is to choose a style of rose before choosing the flower shape and colour you want. Be aware that there are many cross over varieties in each section which fit into two or more classifications. The height of the plant will be indicated if different to the general height of that classification. Miniature and Miniflora roses are the smallest of the roses in both growth and bloom size. Flowers are usually less than 5cm across. Bushes generally grow no more than 50cm high. Ideal for edging, borders, pots or small gardens. 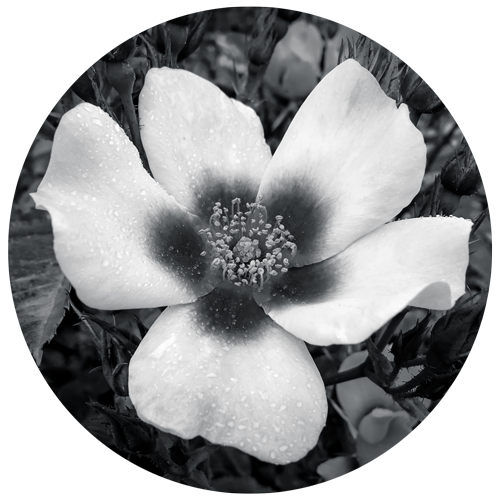 Browse Miniature and Miniflora roses by clicking here. Ground Covers are extremely hardy and healthy. Generally they are very easy to grow and can withstand reasonably harsh conditions when mature. They flower with enormous freedom and continuity yet require little pruning. Very versatile, they are ideally suited for mass planting, borders, small gardens and pots. Average height to 50cm but width can vary. Plant approximately 60cm to 1m apart. Browse Ground Cover roses by clicking here. Plant 1m apart or for a low hedge, 75cm. Browse Floribunda roses by clicking here. 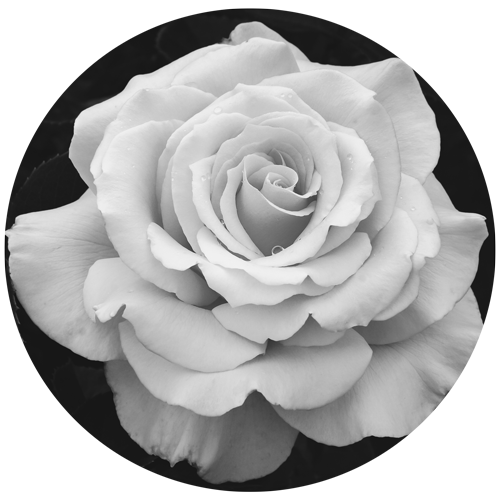 Browse Hybrid Tea roses by clicking here. Modern Shrub Roses are the ideal choice where a mass of colour is desired. Vigorous and hardy, they can create colourful hedges and borders with many of the taller varieties able to be used as small climbers. Browse Modern Shrub roses by clicking here. and unproductive growth. Climbers flower best from two year old canes. They can grow in three different sizes. Pillar climbers - generally better for a more controlled growth up verandah posts or small arbours. They grow up to 2.5 meters in most situations. Plant approximately 2 to 5m apart depending on the growth habit. However the distance will depend on the coverage you require. At the very minium 1.5m apart. Browse Climbing roses by clicking here. 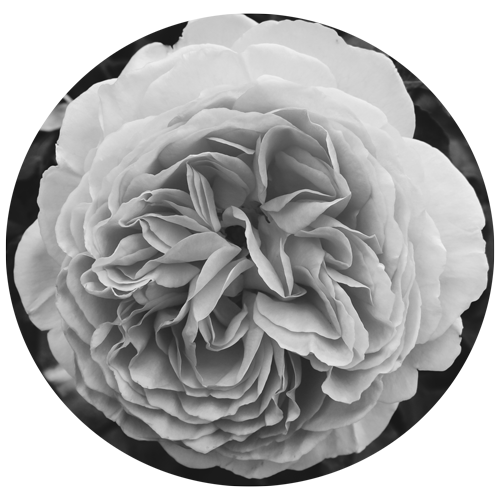 also referred to as Stem Roses, are a variation of the normal bush rose grafted at a height of 90cm or 60cm (Patio Standards). They can create a formal appearance if planted in a row or as a feature in garden beds. They can also be grown in large tubs on the veranda. It is important to secure them to a sturdy stake to prevent breakage in high wind. Please avoid metal stakes. Hybrid Tea varieties will grow up in a V shape from the graft. Floribundas in general keep to a rounder shape. Ground covers will be shaped like an umbrella. David Austins can also vary with each variety. Please note that this is only a guide and each variety will have variations. Browse Standard roses by clicking here. Browse Weeping roses by clicking here. 1 layer of petals with prominent stamens. High centred, classic hybrid tea style bloom. Highly petalled, English styled blooms in various shapes.